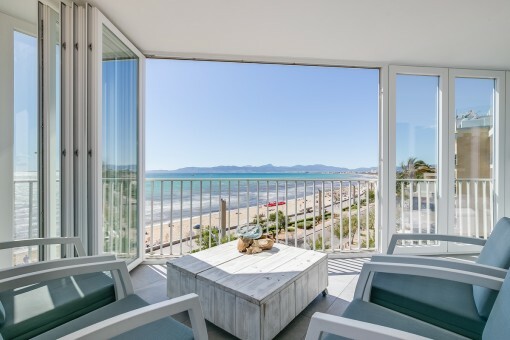 This bright and modern penthouse apartment is situated in the heart of the Playa de Palma in the urbanization Sometimes. 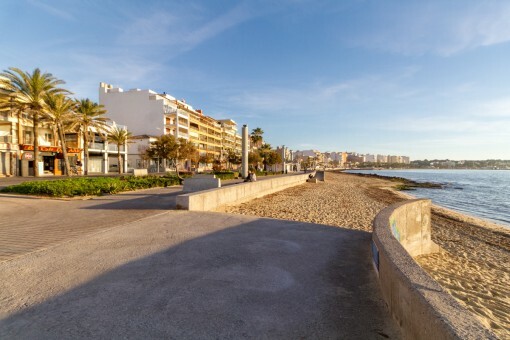 The beach is easily reachable by foot and all the amenities are only a stone's throw away. 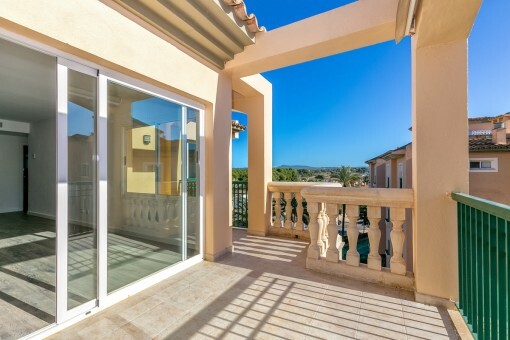 It has a south-facing terrace of 15 sqm and a sunny roof terrace with 26 sqm. 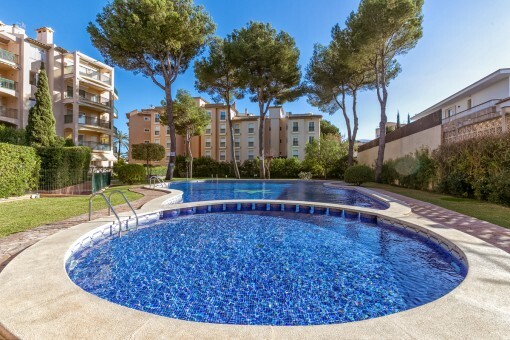 The apartment has been extensively renovated and the kitchen and bathroom fulfill the highest demands, and there is hot/cold air conditioning with heat pump. 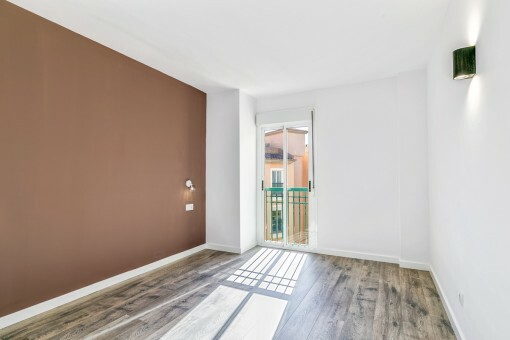 The house facade is thermally insulated and has been completely repainted. 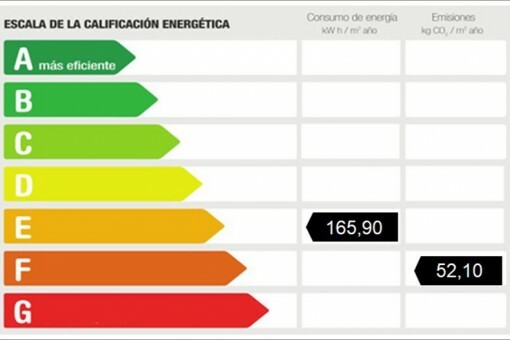 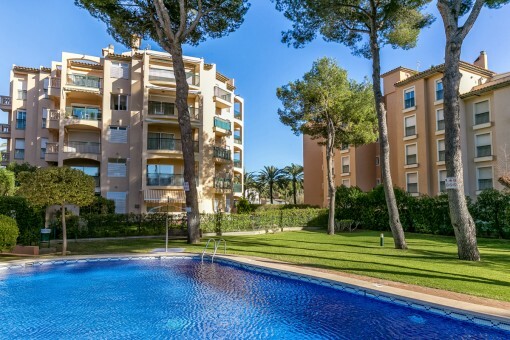 Communal costs are 100€ per month. 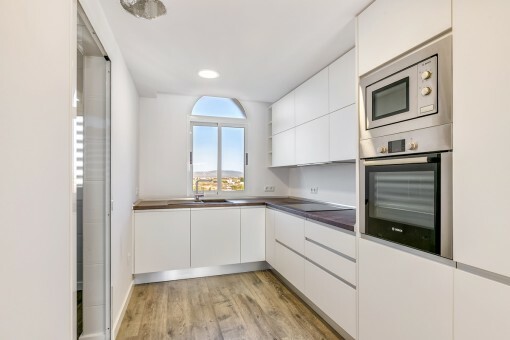 Ik ben geïnteresseerd in: Bright, modern apartment in the heart of the Playa de Palma (Objekt-Nr.110868). 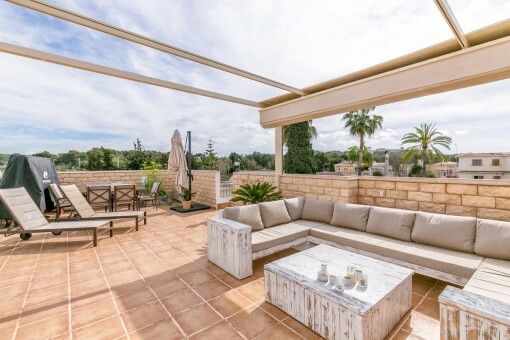 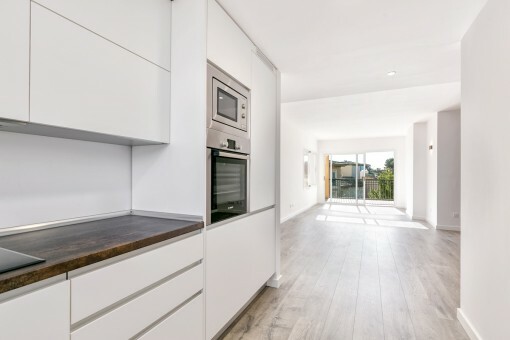 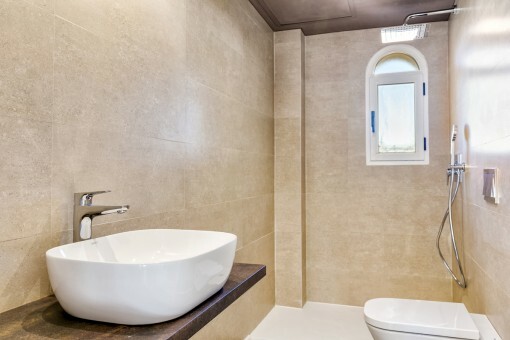 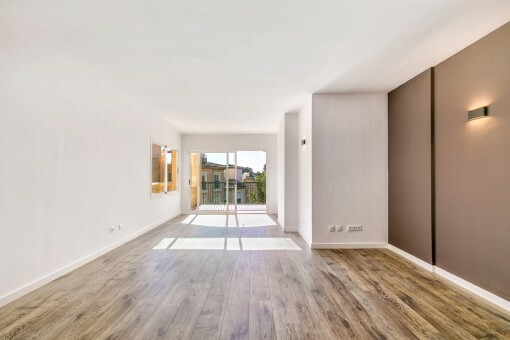 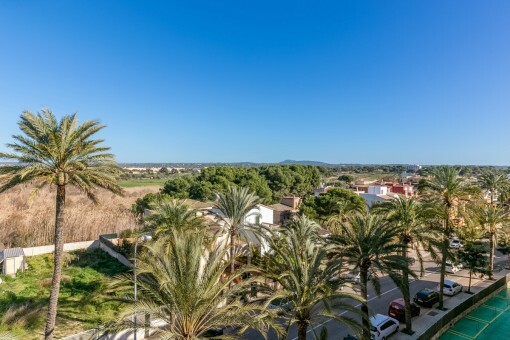 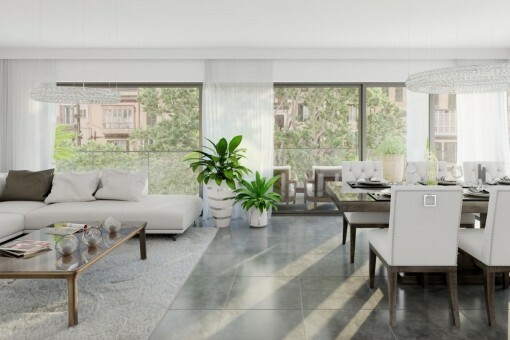 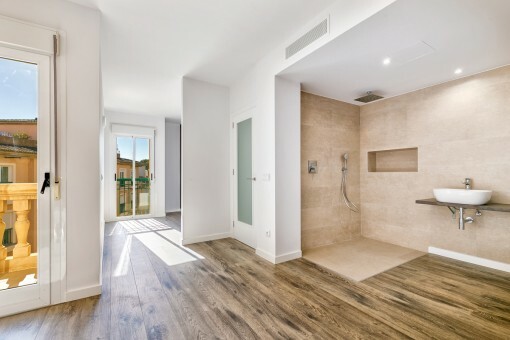 U leest nu: Bright, modern apartment in the heart of the Playa de Palma-purchase · Porta Mallorquina Real Estate Beoordeling 4,8/5 uit 95 reviews.